Many parents work all day during the week and, in the summer, need a place to take their children while they are at work. 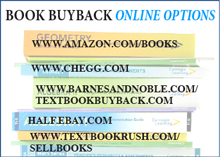 While OCCC’s bookstore is a great option for textbook buyback, there are other options available for students as well. 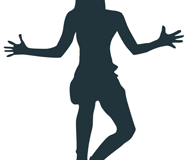 OCCC’s Recreation and Fitness department wants to make dance instruction — from beginning to advanced — available to more students, said dance and fitness instructor Elizabeth Hobi. April 8 marked the start of weekly intramural basketball tournaments, held from 6 to 9 p.m. on Wednesdays in the Wellness Center gym. 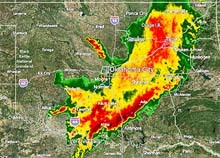 If you’ve lived in Oklahoma for more than a week, it’s not difficult to grasp the craziness of the weather here. 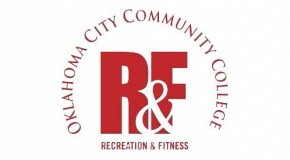 One of OCCC’s most popular intramural sports, flag football, is making a return to the intramural lineup for the spring semester, said Intramural Sports Assistant Matthew Wright.